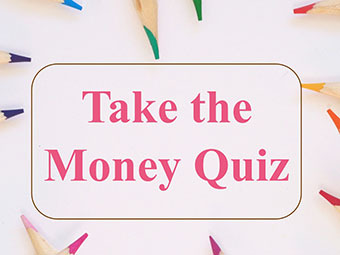 Do you serve the world as a talented and communicative fee-based financial planner, a soulful and adept bookkeeper, a wise and experienced CPA, a holistic-thinking estate planning attorney, a savvy real estate agent, or some other role that supports women in achieving financial well-being? Or, maybe you are a blog for the female audience. 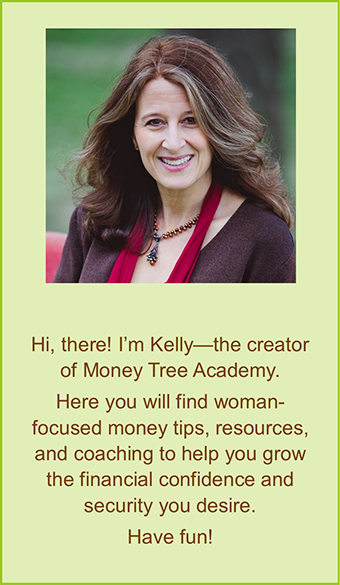 I am always interested and open to collaborating with other professionals that can help my readers and clients along their Money Tree growth path.